The Uncommon Marriage Adventure: A Daily Journey to Draw You Closer to God and Each Other is an insightful devotional for couples. The book is designed to be read daily for 16 weeks with discussion between husband and wife. 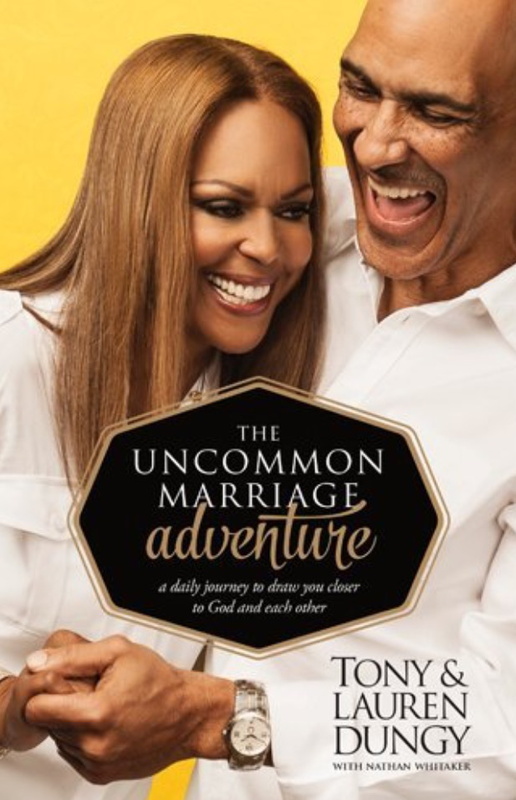 Tony and Lauren Dungy developed their “Core Principles for an Uncommon Marriage” in their book Uncommon Marriage. They expound upon those principles in this devotional book. There are eight core principles, and they spend two weeks on each one, offering advice, biblical perspective, specific practices, and “adventure applications”. Every seventh devotional offers the couple a chance to reflect more deeply on one of the previous day’s practices. More discussion questions and ideas for activities as well as focussed prayer prompts provide the couple with everything they need to grow closer to God and each other. Each daily reading is just two to three pages, which makes this very practical for busy couples. The devotionals are all based on scripture and biblical advice. The Dungys do not hold up their marriage as the only example to follow. Instead, they point to scripture and true stories of other individuals and couples who lived out the practice being discussed. 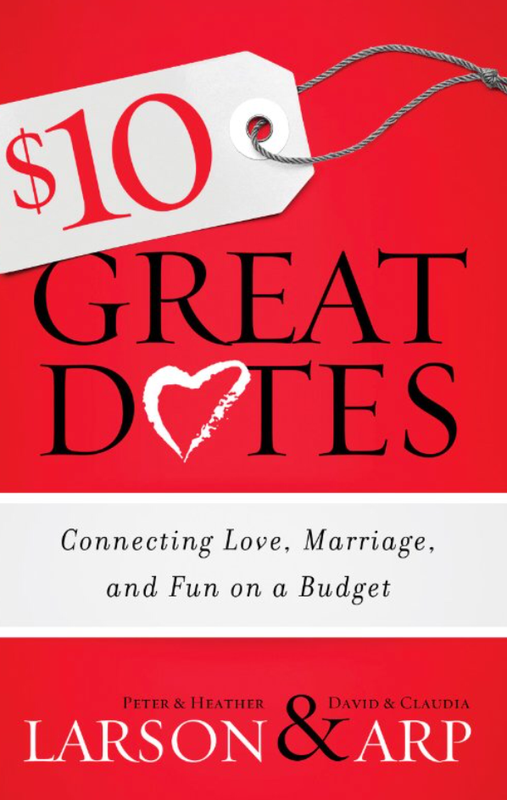 $10 Great Dates: Connecting Love, Marriage, and Fun on a Budget by Peter and Heather Larson and David and Claudia Arp is a great resource for couples who would like to add a little fun to their marriage. The ideas range from at-home dates to adventure dates to romantic dates, and all are possible for $10 or less. The authors even include a section suggesting options for cheap child care to keep all excuses at bay. Each date (chapter) includes a brief intro from one of the authors followed by the idea of the date, so within a minute you can determine if that idea will work for you and your spouse or not. Then the authors provide the details to tackle before the date and suggestions for carrying out the date. A few questions are included to get you and your spouse talking after the date to gauge how it went, learn about your spouse’s interests, and dream together. Each date (chapter) ends with a takeaway to tie everything together and help you remember what is important. 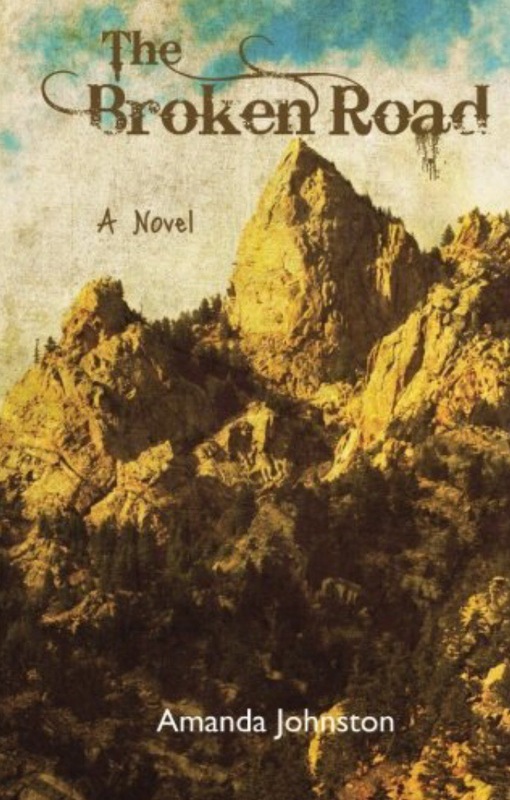 This book is fairly short–each date (chapter) takes about three pages–but it’s not meant to be read straight through like a novel. $10 Great Dates: Connecting Love, Marriage, and Fun on a Budget is intended for browsing and choosing dates that will encourage and inspire you and your spouse to have fun together and grow closer through dates that keep your marriage strong. This book would be a great anniversary gift for any couple because the date ideas are so versatile and can be individualized by each couple. The ideas would work for newlyweds, couples with young children, and empty nesters. Many of the dates would be appropriate for engaged couples who have a tight budget but want to have meaningful dates and learn more about each other. 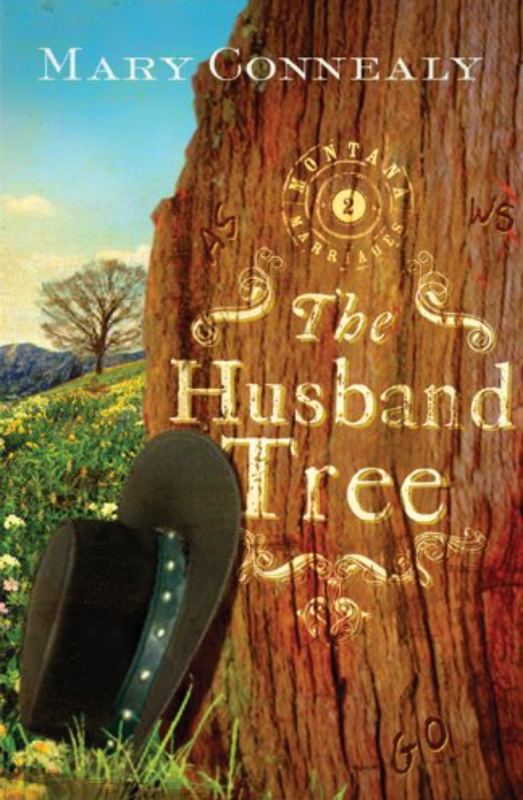 The Husband Tree is the second book in the Montana Marriages trilogy, and in it, Mary Connealy takes us on a cattle drive with the Harden family and some hired hands. Over the mountains and through the woods to Helena we go. Belle Harden has three beautiful, hard-working daughters and a baby girl that she carries with her as she rides. 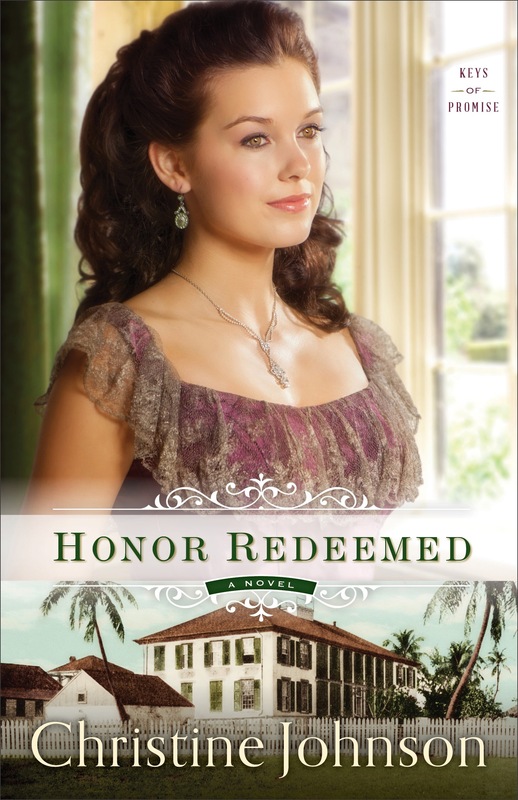 Having had three husbands, who did as little as possible around the ranch before they each died, has taught Belle to rely on her own strength and knowledge for running her ranch. She doesn’t take kindly to a hired hand trying to take the reins from her, and she definitely isn’t looking for another husband, but circumstances put her in an awkward position with a man to whom she is actually attracted. 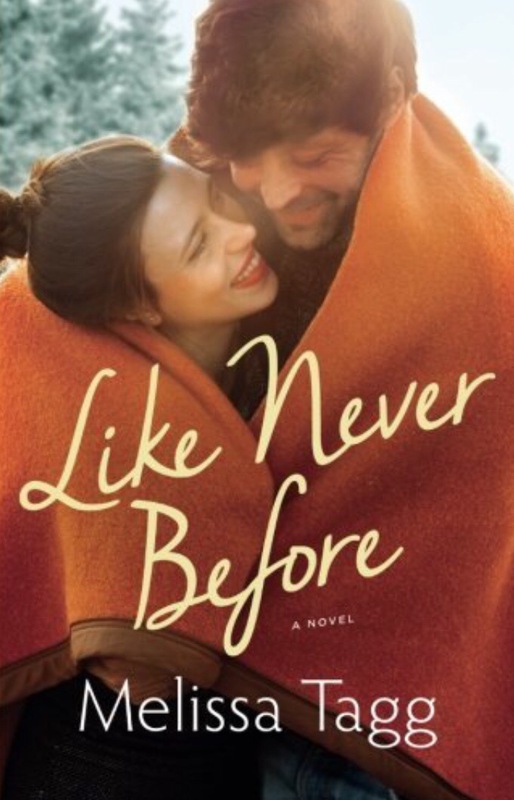 This is another humorous love story from Mary Connealy. 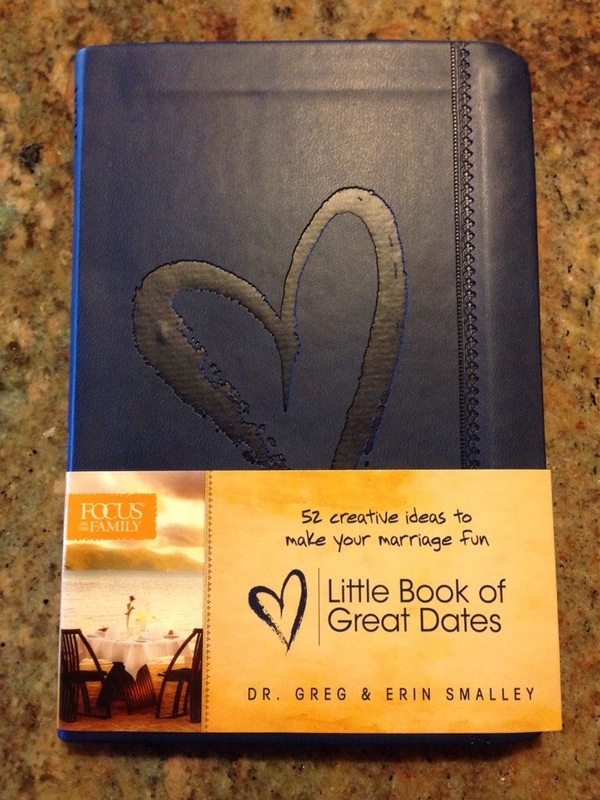 This little book packs 52 ideas for meaningful, fun-filled, creative date nights, which should allow a couple to relax, have fun together, and connect. The goal is to develop greater intimacy within your marriage in all areas–emotional, spiritual, physical, aesthetic, social, sexual, affectional, and intellectual. Many marriages revolve around work and kids. When the couple is left when an empty nest and then retirement, they have nothing in common. These dates encourage couples to build a strong, committed relationship in which they are best friends. There are 52 date ideas, so you could use one each week, and many could be completed at home after the kids are in bed. There are questions provided for each date to provide meaningful and thought-provoking conversation. I have read through the 52 dates and plan to try most of them with my husband. We have just recently begun having a regular date night while our older two children are at a church function and his parents watch our nearly-nine month old twins. If we can make regular date nights work with four children and a limited budget (due in part to the four children! ), I’m sure any couple can find a way to have at least one date night a month. I received this book free from Tyndale House in exchange for an honest review.